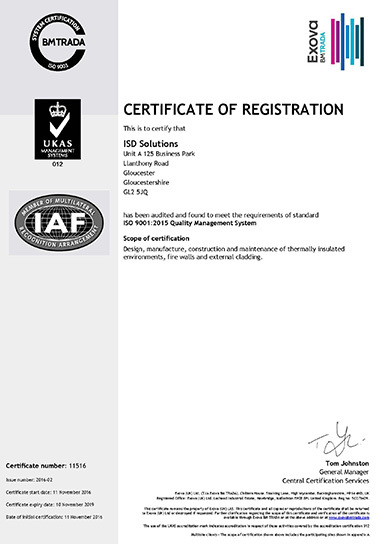 In order to achieve excellence in our activities, we have developed and implemented an Integrated Management System, which satisfies the requirements of ISO 9001:2015, ISO 14001:2015 and ISO 45001:2018. 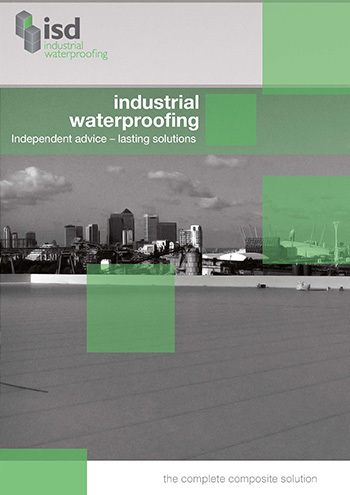 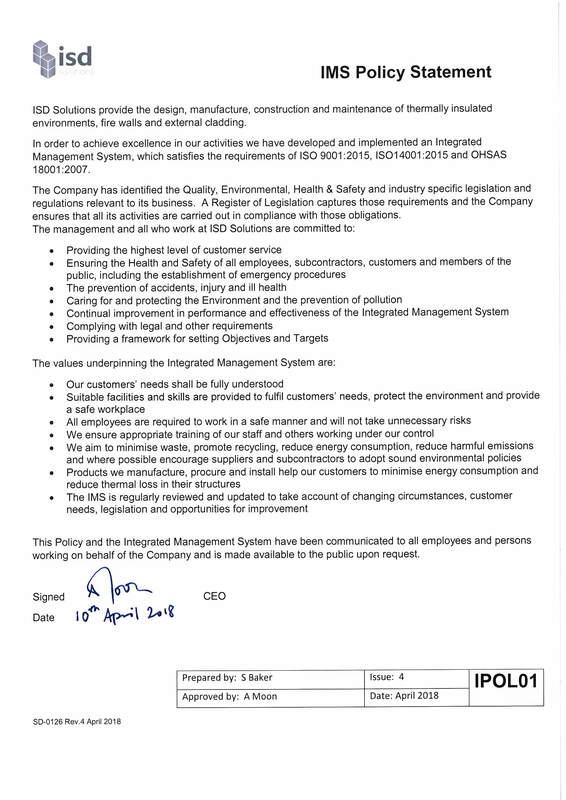 You can read our IMS Policy Statement online. 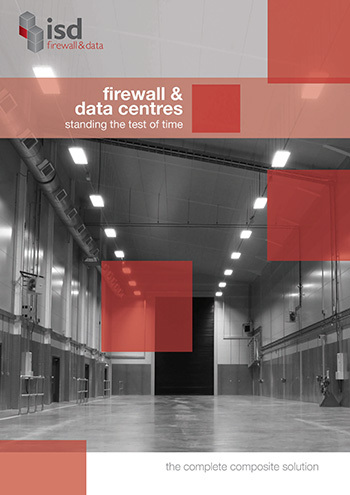 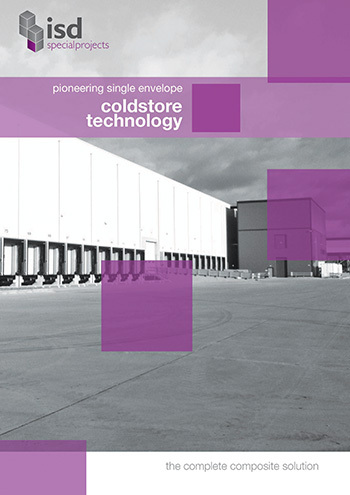 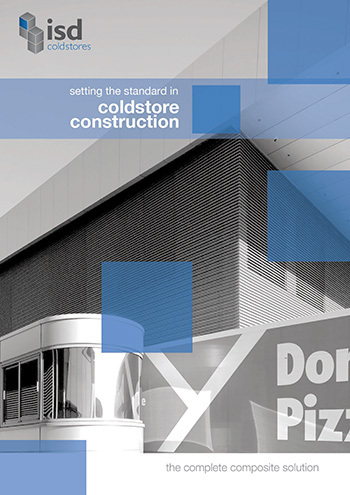 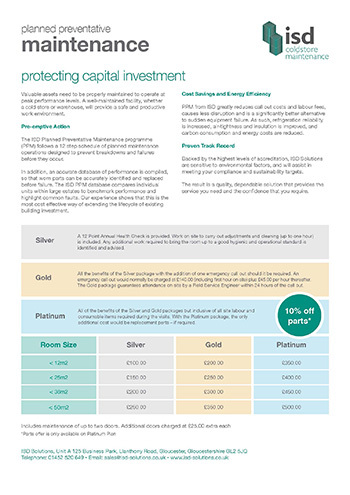 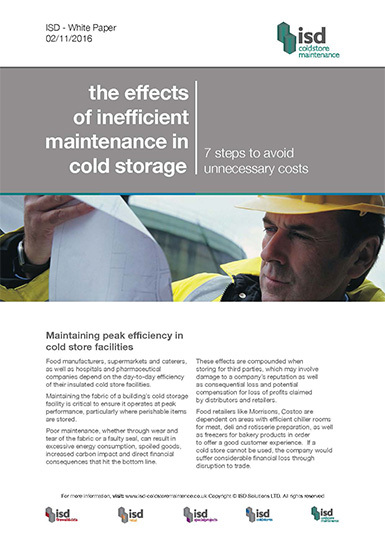 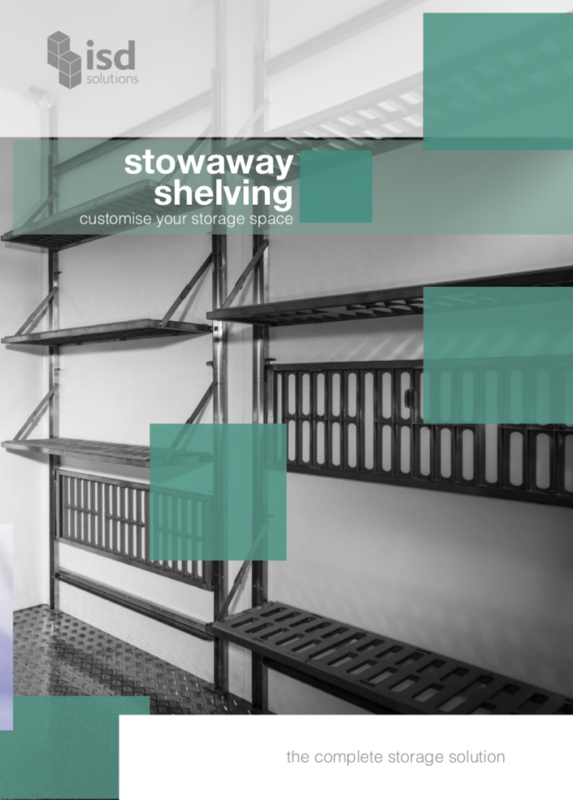 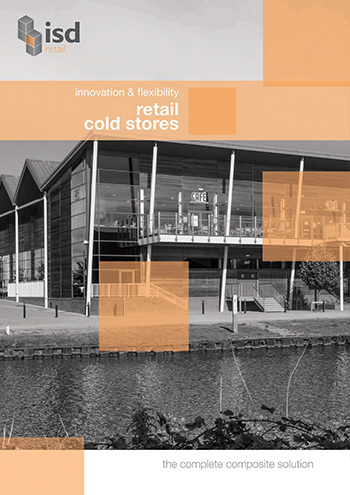 We’ve put together some brochures to help you decide on the right company to choose for your next cold store project. 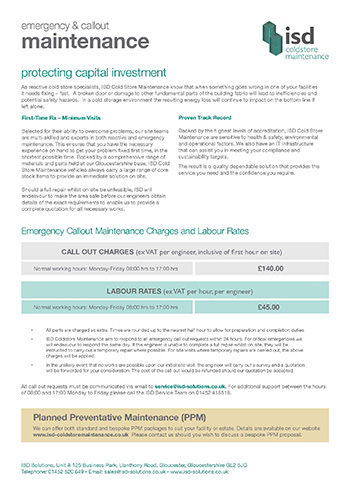 You can also read about our maintenance package which follows a 12 step schedule of planned maintenance operations designed to prevent breakdowns and failures before they occur. 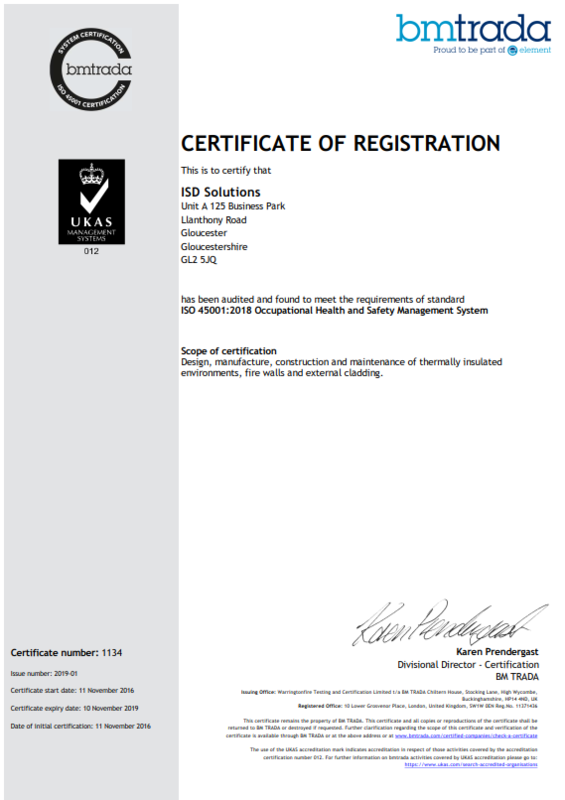 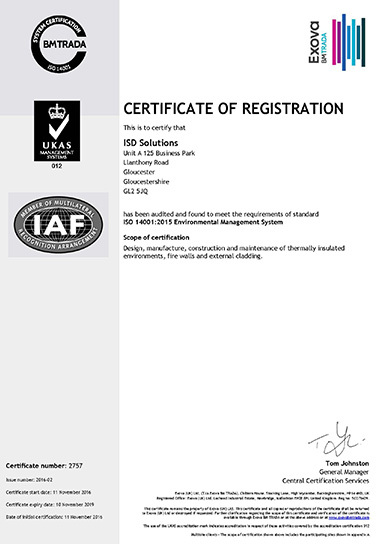 Please view or download the ISO Certificates confirming ISD Solutions registration to UKAS Quality Management Systems. 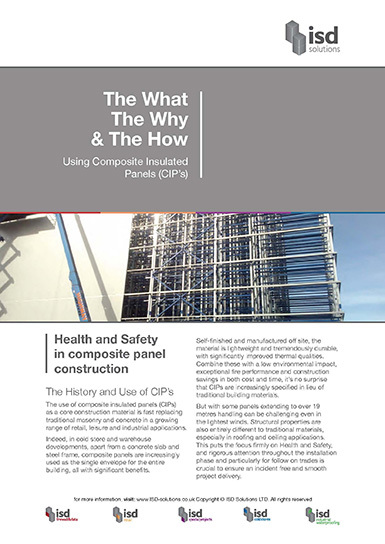 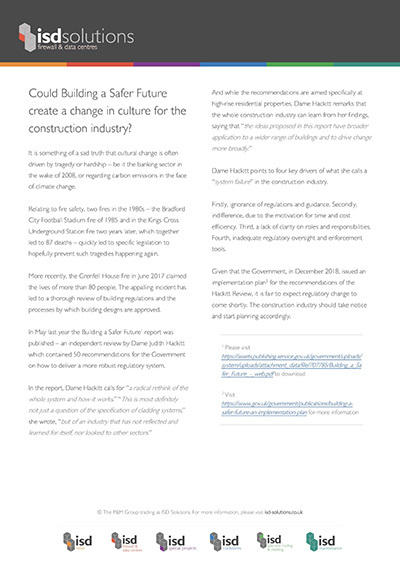 Could Building a Safer Future create a change in culture for the construction industry?